Results of the 2009 Monitoring the Future survey showed 20.6 percent of high school seniors had smoked marijuana in the past month, 32.8 percent had smoked it in the past year, and 42 percent had smoked it in their lifetime. Teens learn here that marijuana use can have serious consequences, including loss of short-term memory and negative effects on mental development. 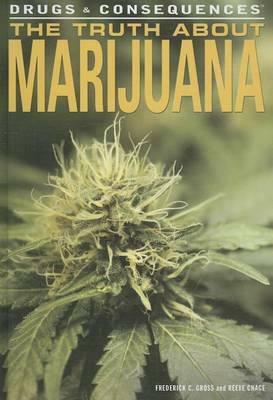 Besides describing the effects of marijuana, this volume also provides information about drug testing, dependence and withdrawal, and finding help for treatment.